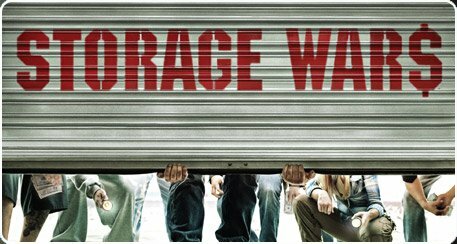 Home/Buffalo Real Estate Bargains/Buffalo STORAGE UNIT AUCTION! Miscellaneous Household Goods Including: Chairs, Couches, Washers, Dryers, Stoves, Refrigerators, Kitchen & Dining Room Sets, TV’s, Mirrors, Lamps, Stereos, Mattresses, Box springs, Shelves, Bikes, Skateboards, Heaters, Décor, Grill, Tools, Toys AND SO MUCH MORE!!! Registration starting 9AM sale day.